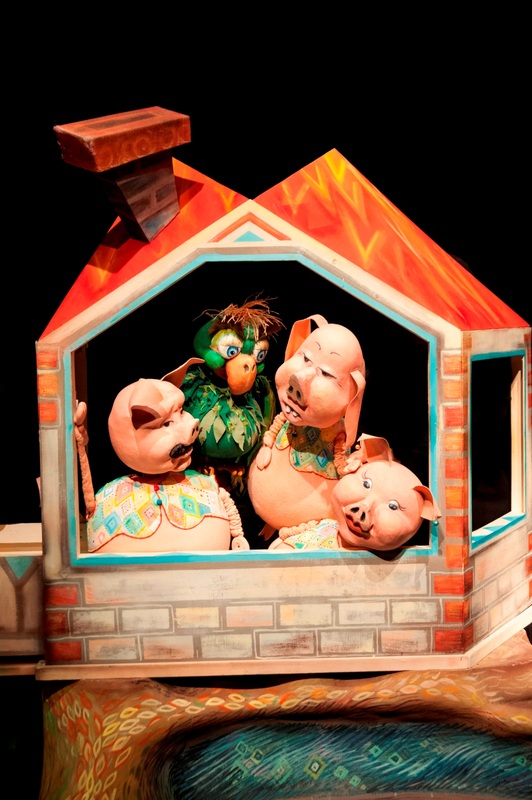 “A hard-material piece of puppetry” is the subtitle of the text written by Igor Bojović who has provided his version of the famous fable about three piglets in a playful and educational way, but also dealt with the topic of abandoned pets. 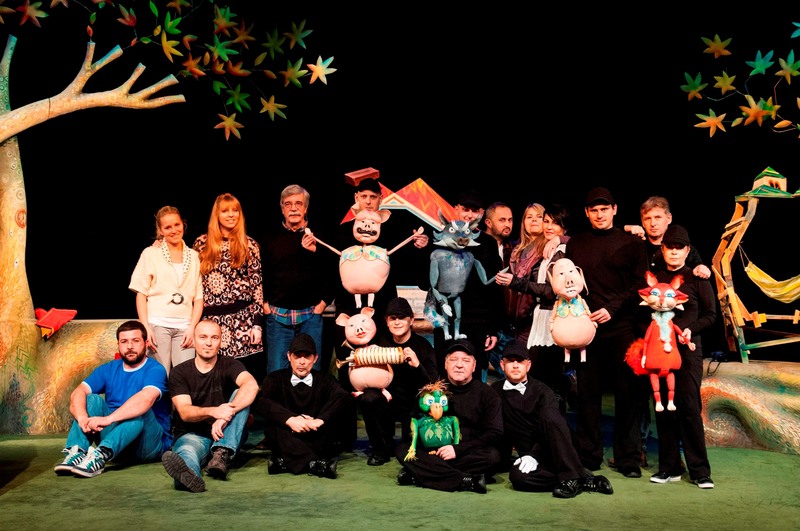 The puppet show, which enchants equally children and parents, was directed by Dragoslav Todorović. 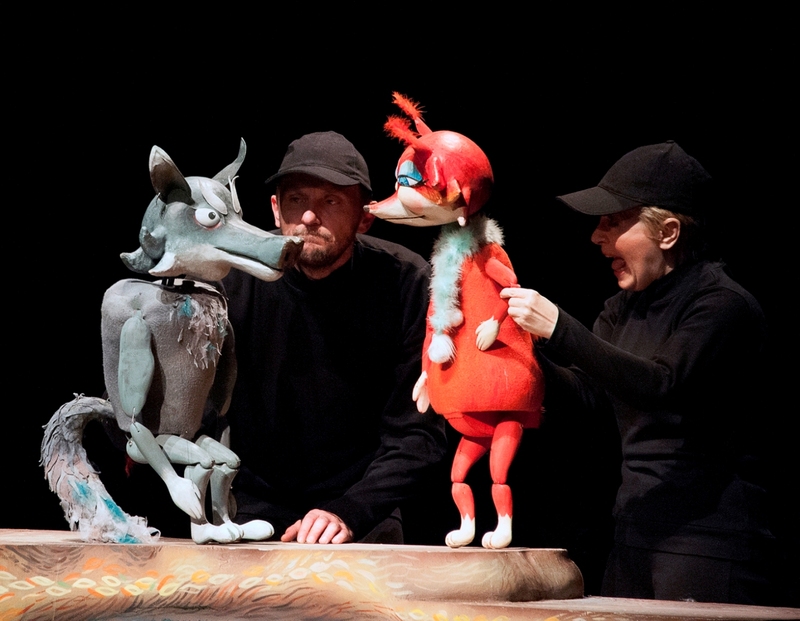 Hungry and more cunning Fox and Wolf are in charge for tension and suspense till the very end, but our dear Gudonije, Trutonije and Cica Gica will still succeed in saving themselves with the wholehearted help of parrot Archibald and ... well let it be a secret for now! Dragoslav Todorović was born on 3 November 1948 in Paris. He graduated in theatre directing at the Faculty of Dramatic Arts in Belgrade in 1979 in the class of Professor Borjana Prodanović. While he lived in Hamburg as a young man, he studied acting and pantomime and played in theatres and cabarets. He directed a large number of plays and puppet shows. He has participated in many festivals in the country and abroad, and won five Grand Prix awards and eleven awards for directing. He lived for five years in Toronto. He has directed and taught acting. In addition to directing, he teaches Puppetry at the Faculty of Applied Arts in Belgrade, Departments of Scenography and Stage Costume. 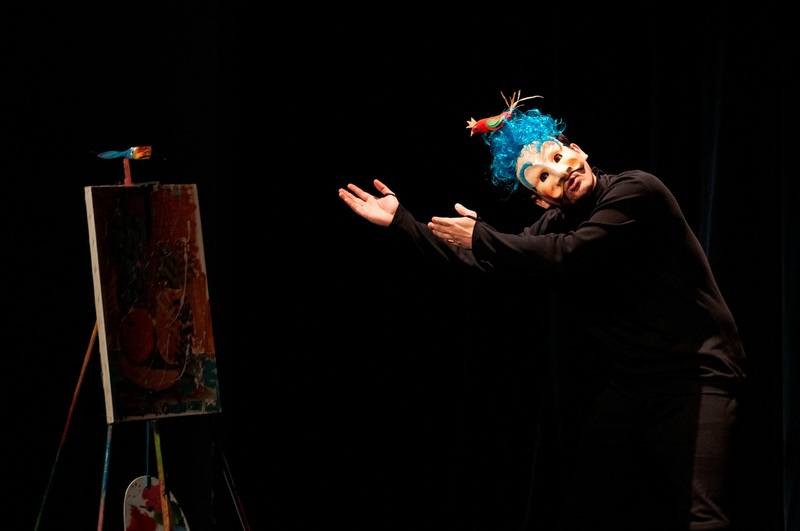 He directed the following performances in Little Theatre Duško Radović. 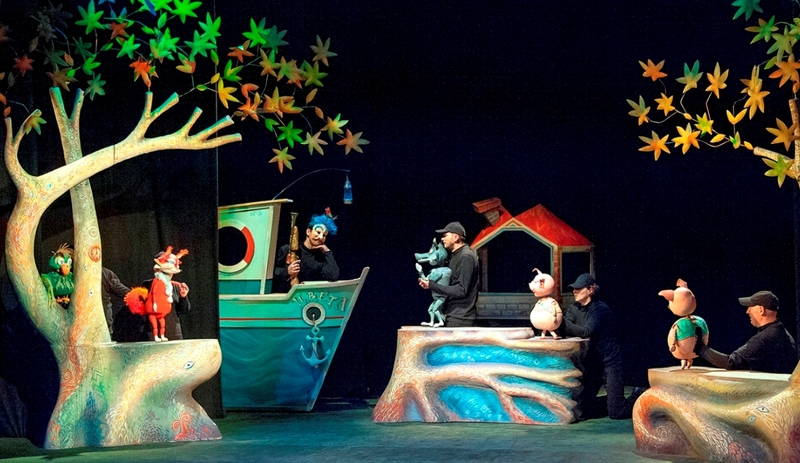 One day I was sitting in a cosy place when Igor Bojović jumped in front of me and pushed under my nose the musical for children "Peter Pan.” I recovered from the shock, read the text and I really liked it. I ran to Pinocchio Theatre and staged the story of this eternal boy. The second time I was going to a pastry shop when I saw Igor Bojović sitting on a tree, nibbling seeds and throwing his texts at me. And surprisingly enough, in the first attempt he hit me with a portable fairy tale for the portable world - "Little Red Riding Hood". As I was reading the text, Igor Bojović flew away somewhere high. I finished reading, jumped for joy, get into the car and headed to Novi Sad - Youth Theatre. Good morning - good morning, what do you think of Little Red Riding Hood? All the best, they told me and we created a performance enthusiastically. I went back to Belgrade with the intention to have a good rest, but I found some papers stuck all over my façade. 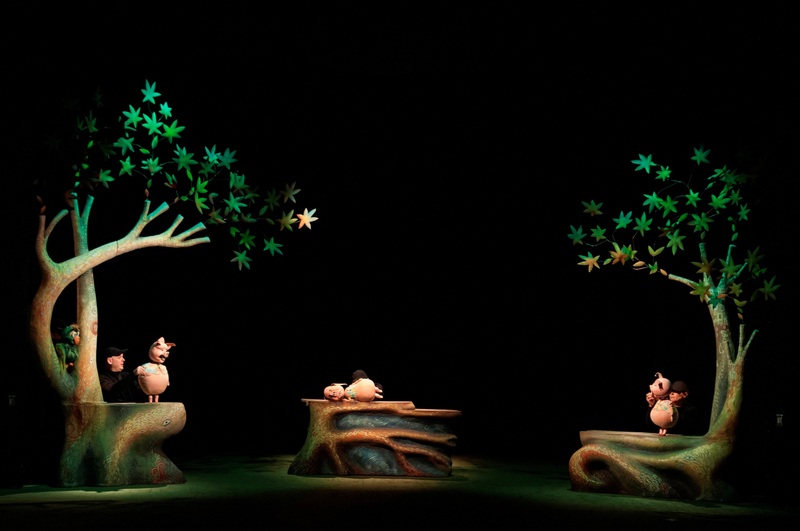 I took the ladders to get up - down, up - down and read the musical fairy tale "The Emperor's Nightingale". Well done. 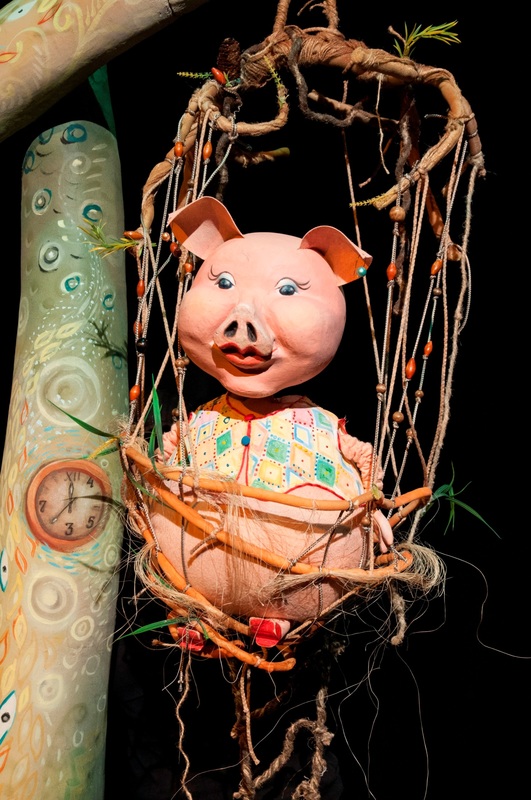 What to do, where to go - I went to Pinocchio Puppet Theatre. The then theatre manager waited for me at the entrance door with salt and bread, brought me to the stage and left me there with the actors to create a performance based on this lovely text. Fed up with being scared by this Bojović guy, I gave him the secret code "Three Little Piglets". 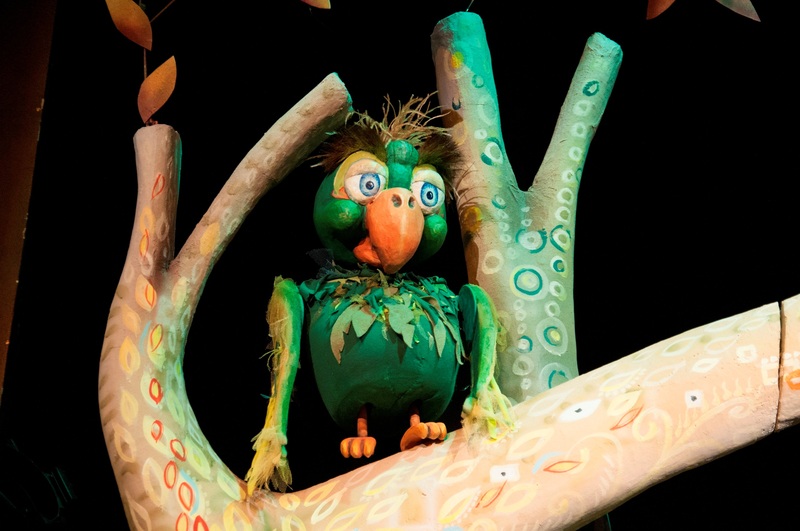 And he immediately responded: Here’s a hard-material piece of puppetry... and here we are in Little Theatre Duško Radović presenting a fresh performance made of a fresh text! By the way, since i had that experience with the Little Red Riding Hood, I haven’t been going to pastry shops, but I bake cakes by myself. Sometimes less and sometimes more successfully!!! He is a playwright and screenwriter. He graduated from the Faculty of Dramatic Arts in Belgrade - Department Dramaturgy (1995) and completed the Royal Court's International Playwrights Programme in London (1997). 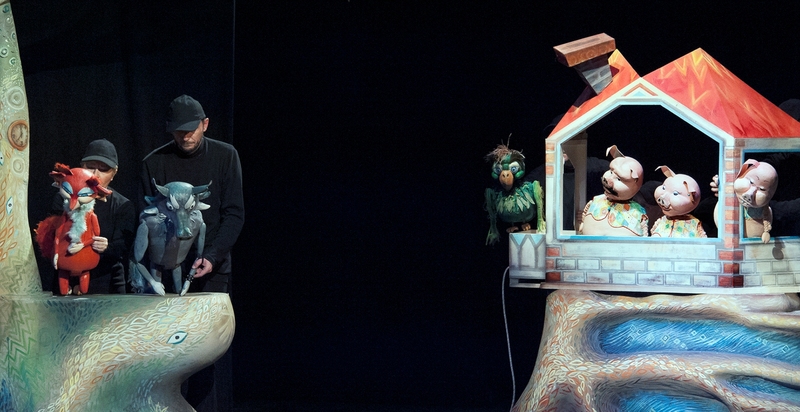 He worked as a drama director and playwright of the National Theatre in Podgorica, and in the period 1998-2012 he was the manager of the Pinocchio Puppet Theatre in Zemun. He is the author of many plays. His plays have been translated into French but also into Bulgarian, Macedonian, Italian, English and Russian. His play “Happy End”, translated by Mireille Robin, was published by Maison Antoine Vitez in the edition L`espace d`un instant in Paris in 2005. The play for children "Little Red Riding Hood" was included in the school curriculum for the fourth grade of primary school and published in the literature textbook for the 4th grade. Publisher: Institute for Textbooks and Teaching Aids, Belgrade, 2005. 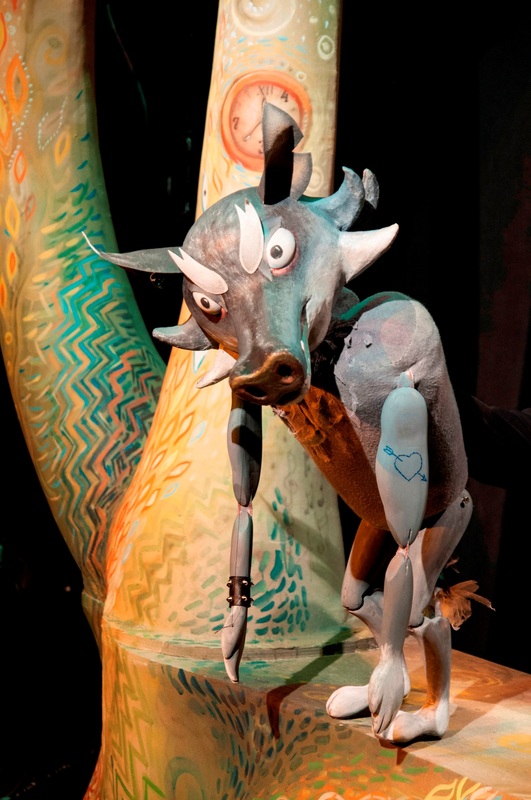 • Balancian - type of puppet named after its creator. Used in: Skoplje, Nova Gorica, Novi Sad, Zrenjanin, Belgrade, Zemun (with a tendency of spreading) according to our knowledge. 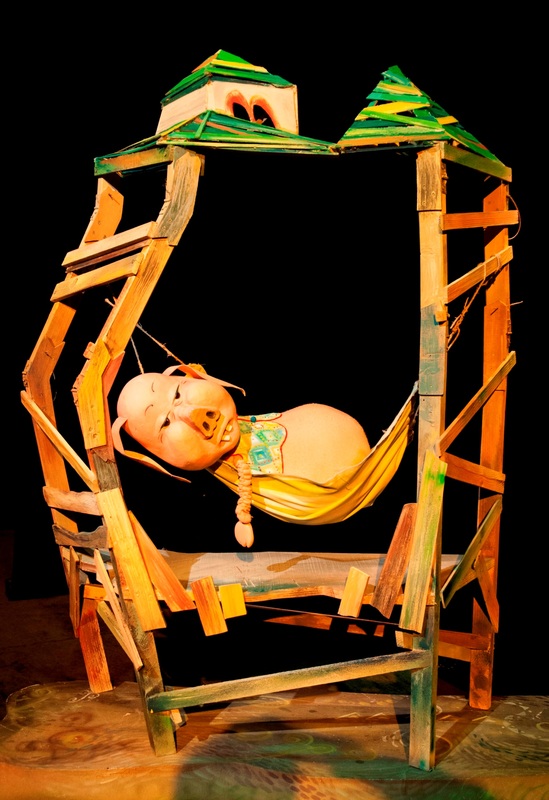 Structure: The body of marionette with a controller near the heart, whatever it may mean. 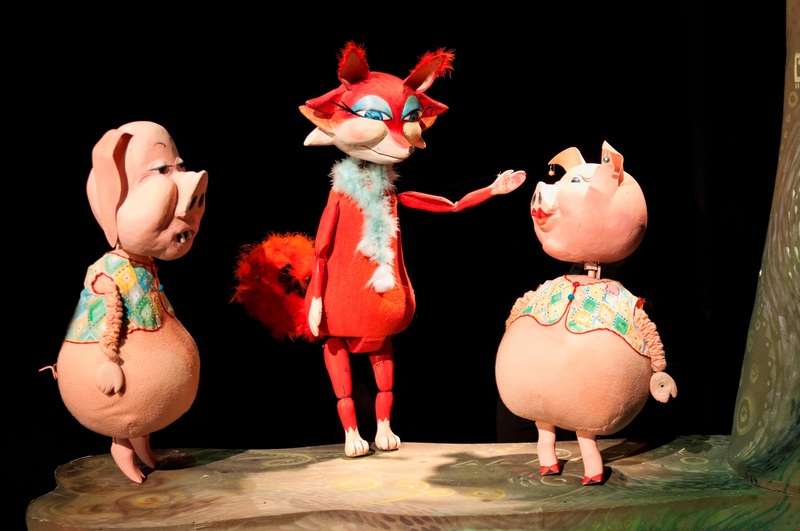 “Three Little Piglets” is a popular fable. Its first printed edition was published in 1840, but it is believed that the story is much older. Owing to the Walt Disney cartoon from 1933, it became one of the best known fables. Piglet - a baby of domestic animal popularly known as shote, piggy, sucking pig, Babe, Peppa Pig, ___________, ___________, ___________. Add more!! !